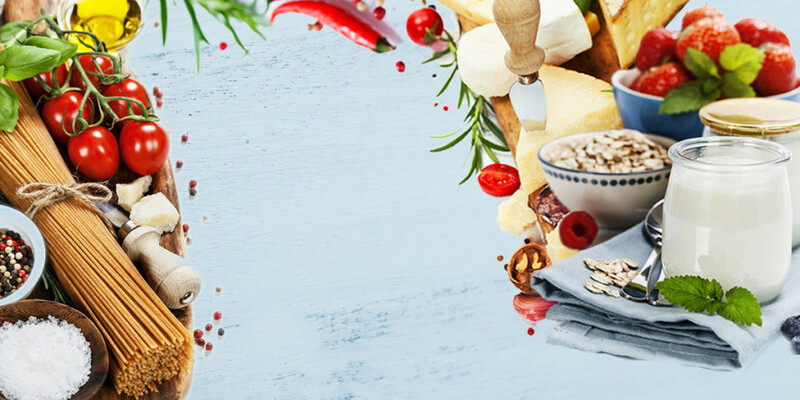 Greek food, the essence of the Mediterranean diet, is recognized around the world for its healthful properties, fresh ingredients, and intense flavours. Enterprise Greece is proud to host the Greek National Pavilion at Gulfood Exhibition 2017 showcasing 61 export companies certain to become favorite brands. Leading Greek companies will be at the Greek National Pavilion at Gulfood Exhibition 2017, and look forward to meeting you at SSH-1 | Hall 2 | Za’abeel New Halls | Za’abeel Plaza for an introduction to Greek gastronomy.